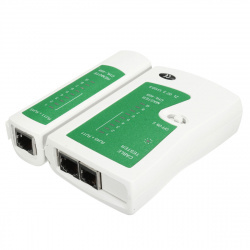 This coupler allows two ethernet cables with RJ45 connectors to be connected together so that the signal will pass straight through. 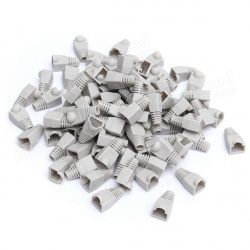 It is a cheap and simple way to extend network cables and is ideal for moving networked computers without uprooting existing cables. 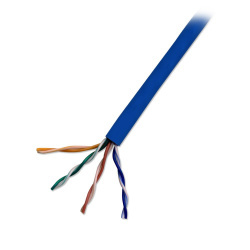 Cat5e is currently the most commonly used in new installations. 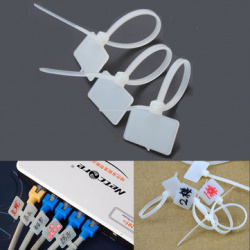 It's designed to greatly reduce crosstalk. It basically means the Cat 5e is better at keeping signals on different circuits or channels from interfering with each other. 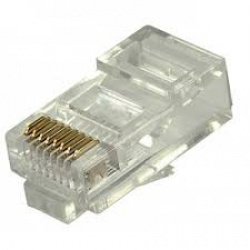 A step above Cat 5, it can handle 1000 Mbps speeds (gigabit Ethernet) at 100 MHz. Please indicate via the quantity box how many meters you would like to have. 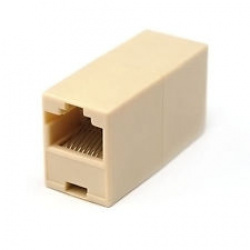 8 Pin Plug for UTP Cat5, Cat5e solid or stranded wire solid or stranded Cable. Raspberry Pi Zero and cables are not included. The Pi zero Enc28j60 is a simple Network Adapter module for Pi zero. It allows your Raspberry Pi zero to access the network. 1. Install the NIC module into the raspberry Pi. 2. 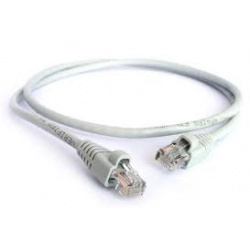 Connect the network cable and ensure that your router supports DHCP. 3.Burn the Raspbian image to TF card. Then save and exit. Reboot the raspberry Pi. NOTE: The module has been tested only in the Raspbian OS environment.